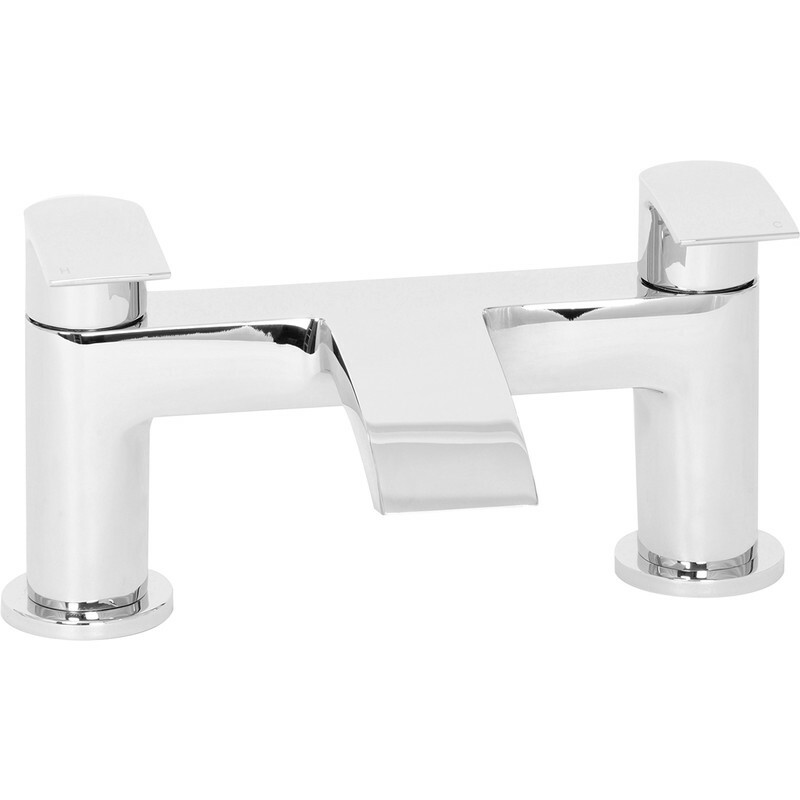 Chrome plated brass 1/4 turn levers with ceramic discs. Height as fitted 122mm. Minimum working pressure 0.5 bar.